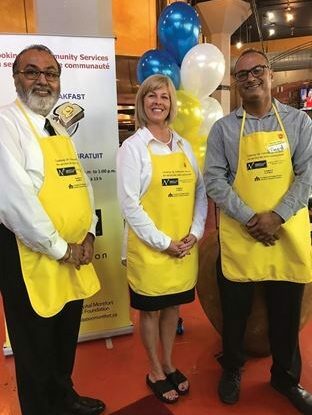 Second annual #Cooking Up Community Services Free Breakfast event on September 12, 2018, at Eggspectations, downtown Ottawa to raise funds for Project Step supported by United Way Ottawa. 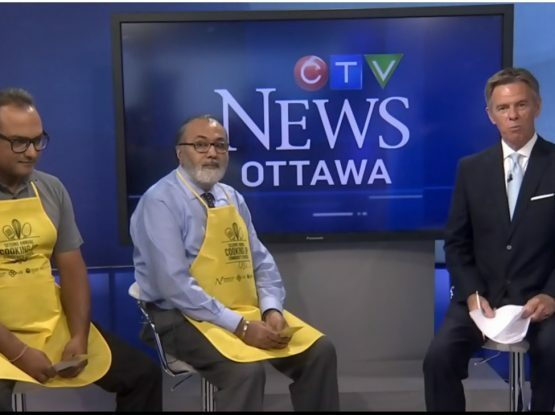 The event raised over $15,000 and 1,400 guests were served. 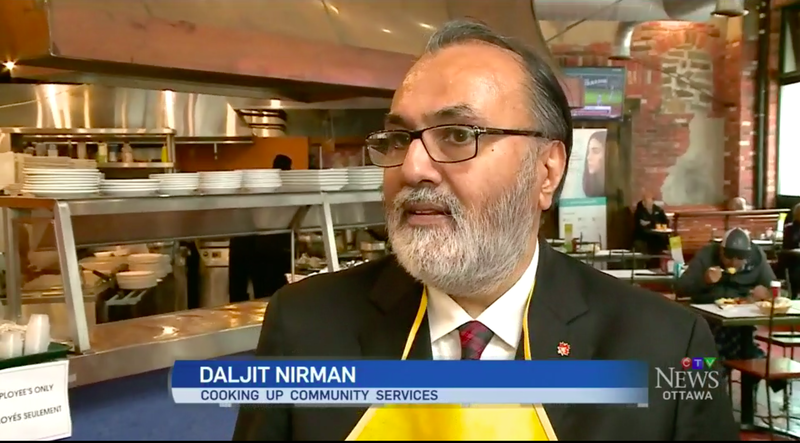 Event pictures can be seen under community involvement.